During Sunday services and all major events. Children are our future and we pay a special attention that they receive Godly influence and education from their earliest ages. 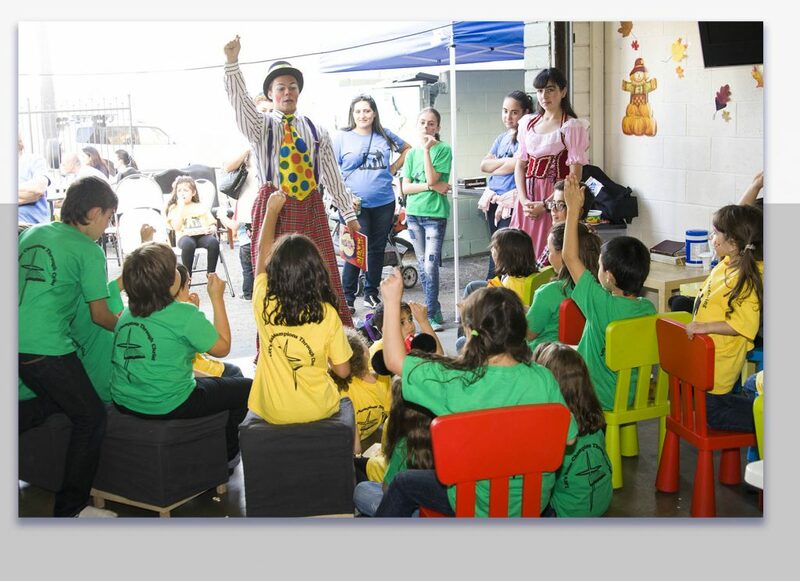 Children get to play and learn about Jesus and Biblical principles of life in our Sunday School.